(Lakewood, Colorado) August 15, 2018 – Trumpet Behavioral Health (“Trumpet”) is pleased to announce the appointment of Amber Valentino, Psy.D., BCBA-D®, to associate editor of Behavior Analysis in Practice, one of the leading journals in the field of applied behavior analysis (ABA). Dr. Valentino is currently the chief clinical standards and research officer for Trumpet, leading the company’s research clinical standards and training initiatives. Behavior Analysis in Practice is an official journal of the Association for Behavior Analysis International. This peer-reviewed, translational publication provides science-based, best-practice information relevant to service delivery in behavior analysis. 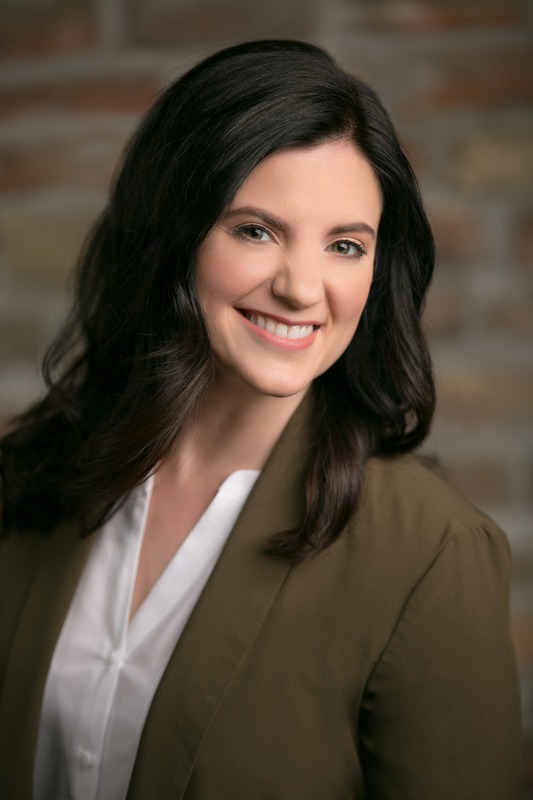 Not only is Dr. Valentino an indispensable member of the Trumpet leadership team, she is also well-known throughout the industry for helping to advance the practice of ABA. In addition to writing dozens of book chapters and peer-reviewed journal articles, she has also held several editorial appointments. She has served as an associate editor and a member of the editorial board for The Analysis of Verbal Behavior. Being appointed as an associate editor of Behavior Analysis in Practice is an exciting accomplishment for Dr. Valentino. “It is an honor to serve as an associate editor for Behavior Analysis in Practice. I am a long time consumer of the journal and an active contributor. We rely on the journal to guide our clinical standards and regularly look to it as an outlet to share the findings of our applied research,” she explains. During her three-year term as an associate editor of the journal, Dr. Valentino will help to promote the mission of Behavior Analysis in Practice, which is to promote empirically validated best practices in an accessible format for ABA service providers, scientist-practitioners and school personnel. Trumpet Behavioral Health offers evidence-based applied behavior analysis (ABA) therapy to children with autism spectrum disorder (ASD) and other developmental disabilities. A team of more than 950 passionate and highly skilled individuals, including numerous Ph.D. and Master-level Board Certified Behavior Analysts® and Board Certified Assistant Behavior Analysts®, provides center-based, school-based and home-based services throughout Arizona, California, Colorado, Illinois, Kansas, Michigan, Ohio and Texas. For more information, please visit www.tbh.com.